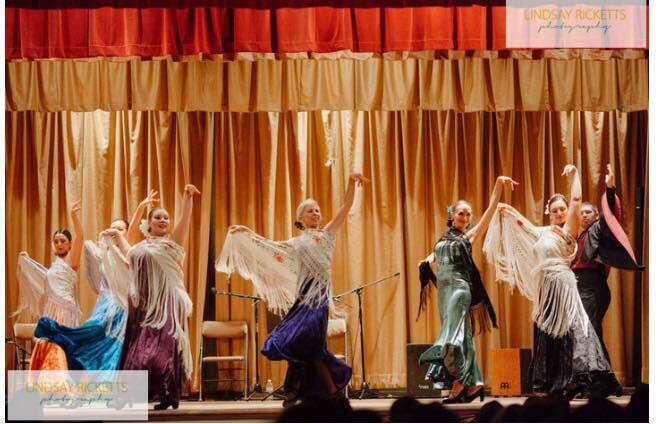 La Sole & A Nuestro Aire Flamenco Company was established in 2002. 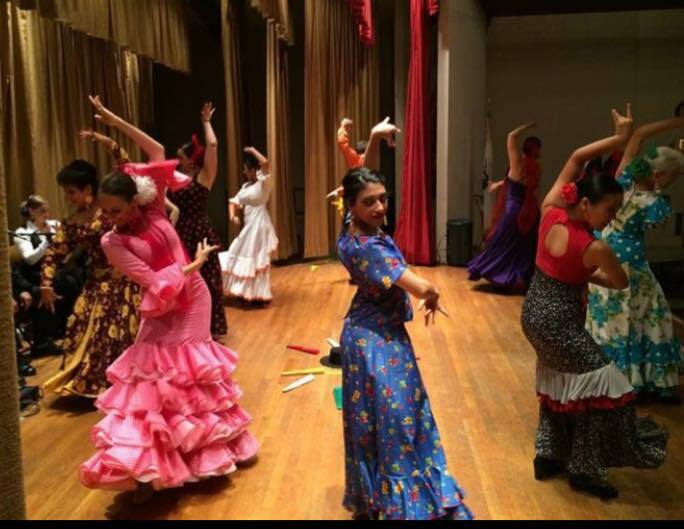 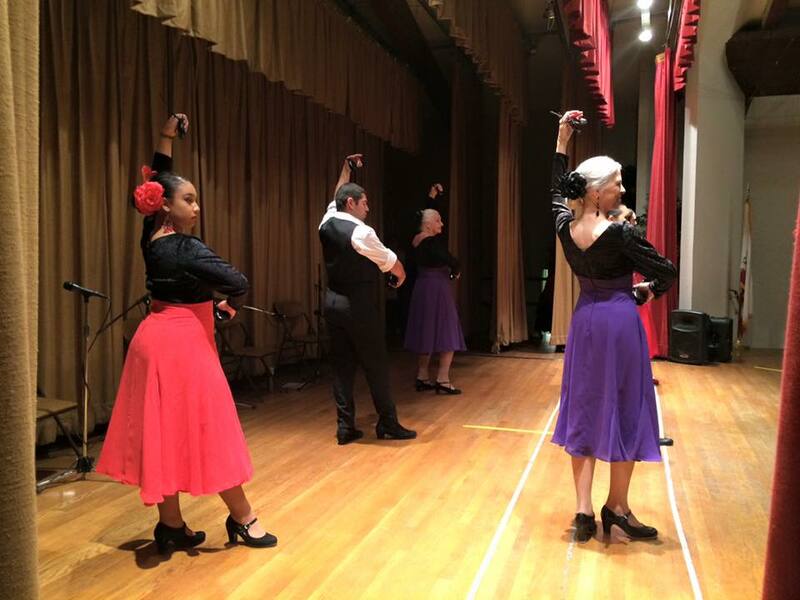 The dancers come from various backgrounds and have dedicated thier time and talent to FLAMENCO. 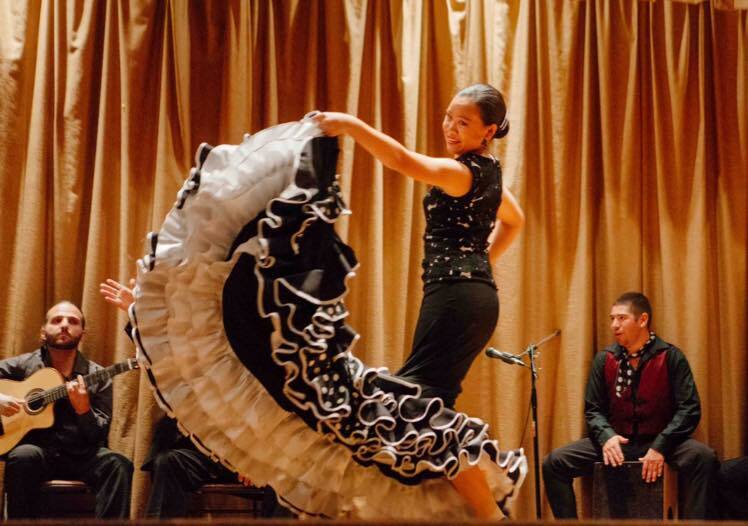 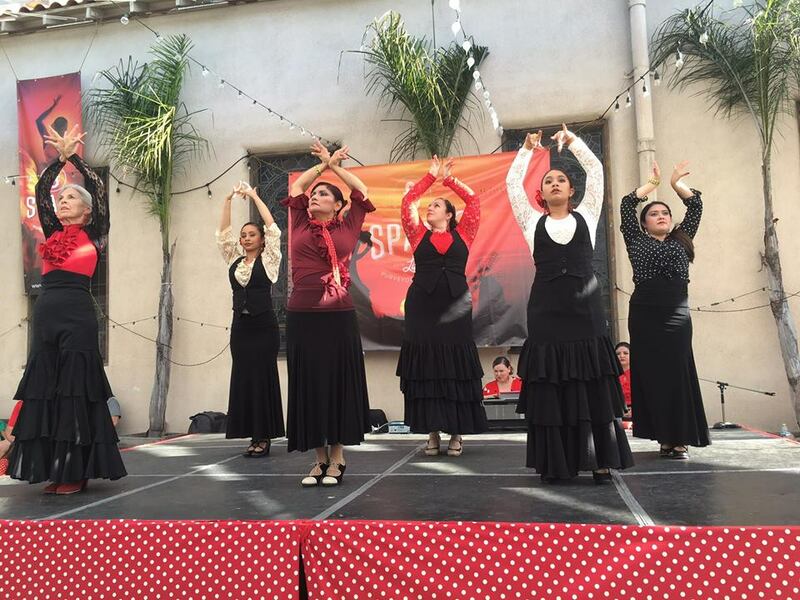 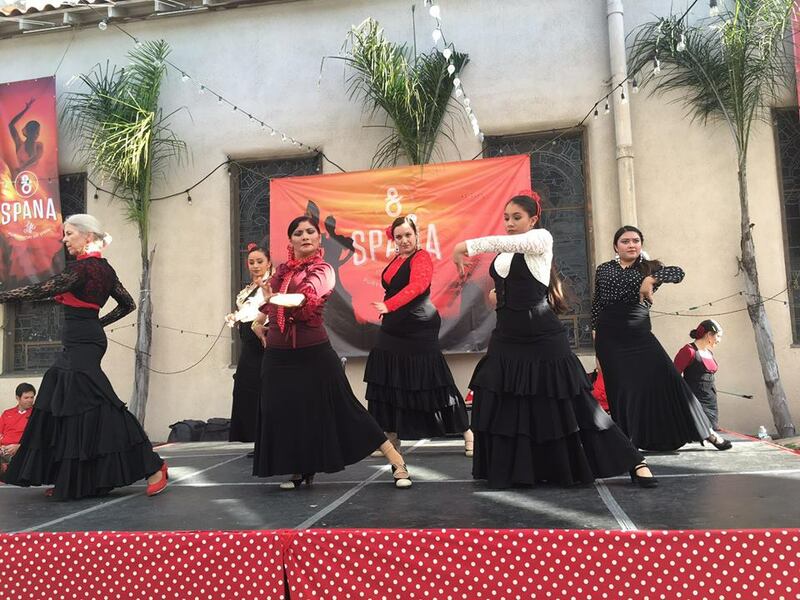 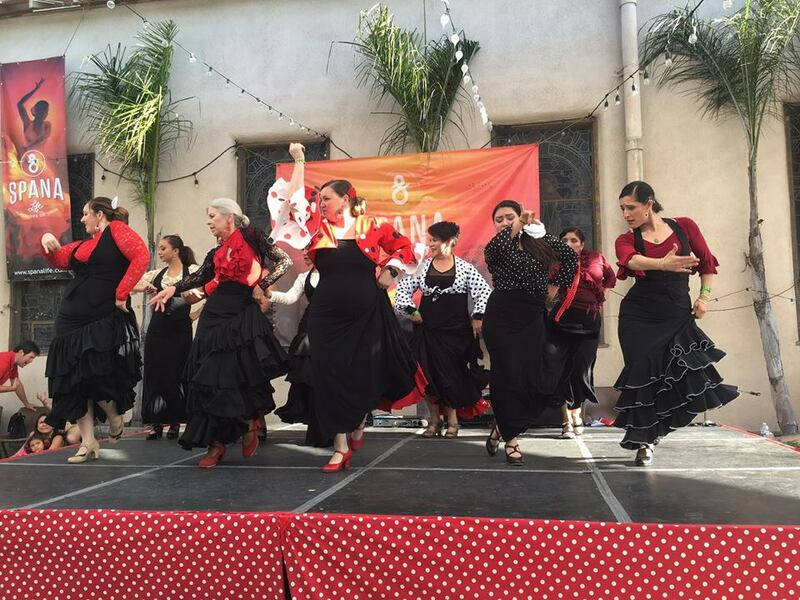 This professional dance company has appears every Saturday at the Art of Flamenco Dinner Show at Cafe Sevilla Riverside. 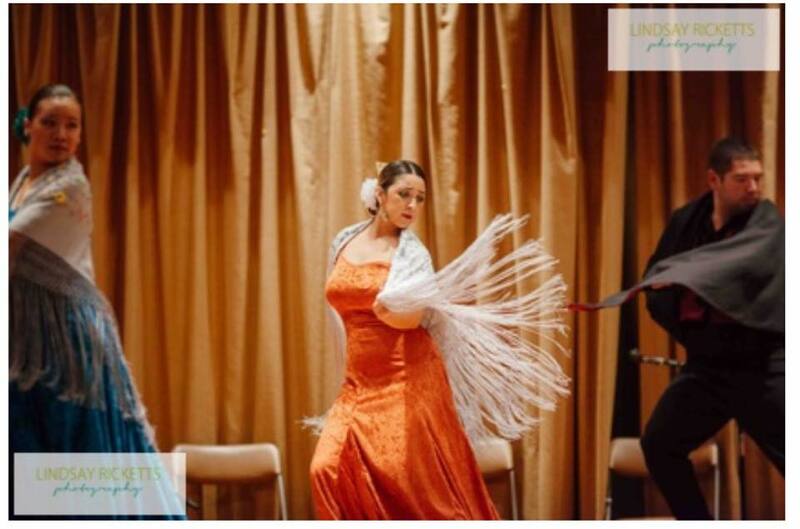 As well as at some of Southern California´s most prestigious venues including: NOHO Arts Festival, L.A., O.C., San Diego & San Berardino County Fairs, L.A. Music Festival, Disney Music Days at Disneyland Resort, San Diego's Balboa Park, Downtown Disney, Spanish Consulate & Spanish Clubs of Southern California, City of Azusa, Fontana & Covina Festivals, Cal-Poly University, Citrus College, Mt. 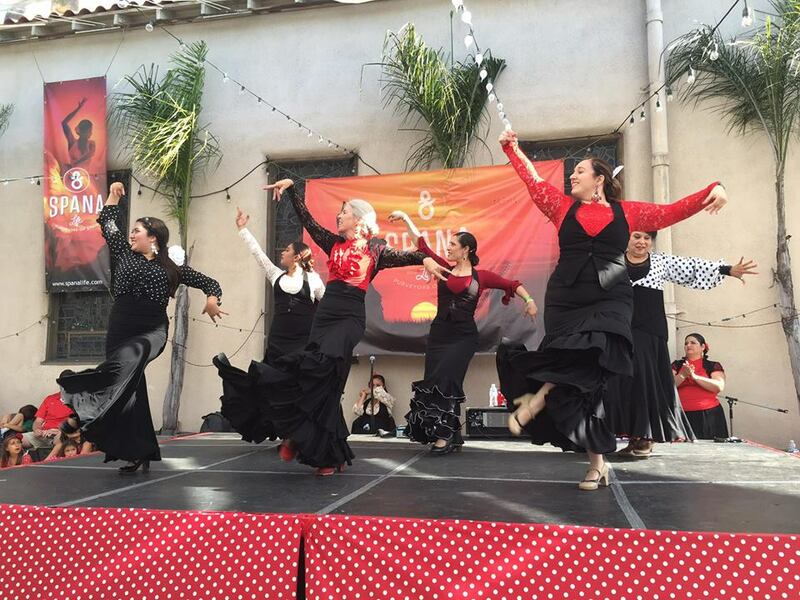 Sac, Cal State Dominguez Hills, Museums, Flamenco Clubs & Tablaos including Tinto Tapas España, Alegria Restaurant, Spain Restaurant, Cafe Sevilla, Zona Rosa, Luna Negra & Utopia just to name a few.